After we diagnose your problem, we’ll create a customized treatment plan using the chiropractic techniques and the services we find most appropriate. Offering our patients techniques for relief. 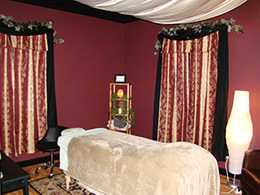 We offer professional massage therapy. Nervous? Don’t Be! Our Techniques are Comfortable and Gentle! We use a wide variety of techniques to make adjustments, to relieve your pain and provide you comfort. 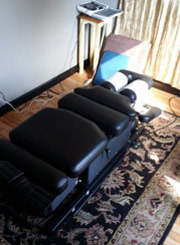 We’ll find the perfect, gentle technique for you, and you’ll enjoy our comfortable adjusting tables too! Contact us to experience relief- remember, we’re here for you!